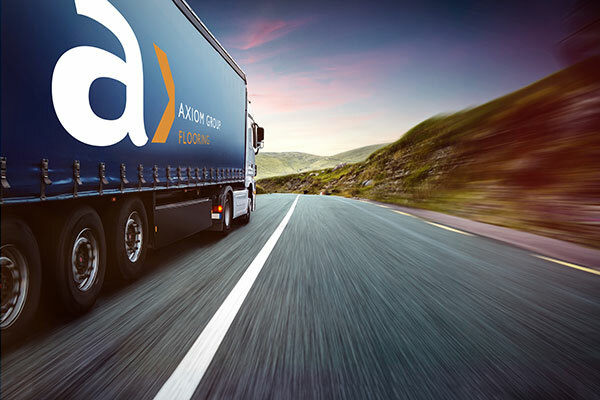 Working closely with all the major flooring manufacturers from a network of regional and specialist division offices, Axiom Group is able to offer its clients UK-wide coverage. From our HQ near Milton Keynes, to our London, Southern and North West regional offices we are able to service clients across the whole of the UK with seamless efficiency. We supply and install high-quality contract flooring and, due to our extensive product knowledge and vast buying power, we are able to provide an unrivalled level of both consultancy and installation service to our clients. With our Retail and Specialist Flooring Divisions servicing our network of regional offices, we are able to deliver the highest levels of service to specific customers, sectors and markets nationwide.